Thank you for showing interest in buying an art work, booking an art muse, a ballet ensemble or contemporary dance company, or commissioning an artist! 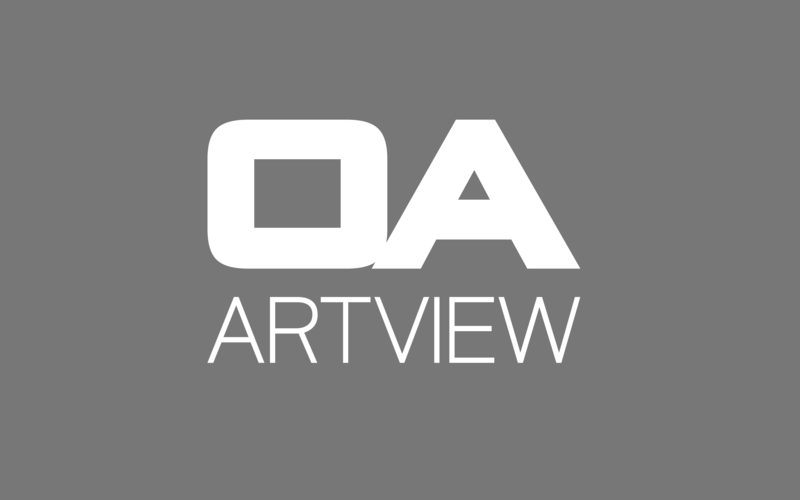 Please register at no charge and without any obligation on OA ARTVIEW for your art desire. I will reply to you as soon as possible. You can also phone me at 0031.6.50434202 [Netherlands] not only in English but also in Dutch, French, or German.